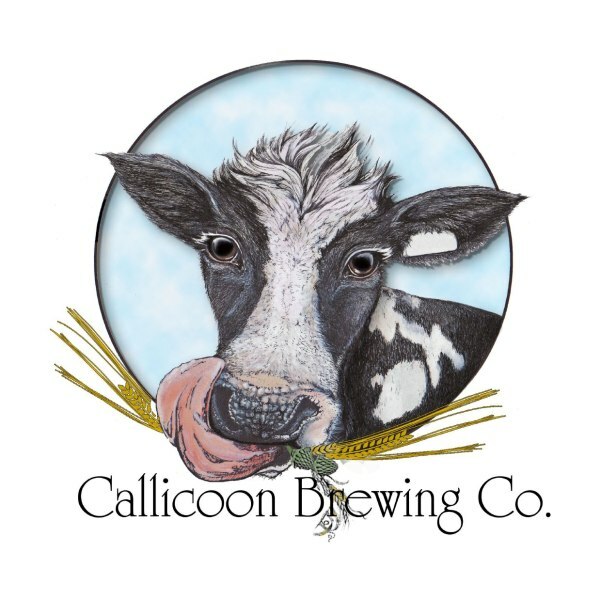 The Callicoon Brewing Company is a must see stop for the beer connoisseur. Located in a converted firehouse in the sleepy hamlet of Callicoon, the brewpub overlooks the Delaware River which provides New York City with the purest water in the country. So be sure to stop in to enjoy the scenic beauty of the town, and enjoy the wide variety of the finest handcrafted NY State ales and lagers, guaranteed to wet your whistle! While there, check out the food menu where you will find incredible Reuben sandwiches and their famous Seamus’ Deep Fried Hot Dog.